Little video and photos I did over the weekend showing the lay out of my A Class Cat. I thought this might help a few people looking at setting up foiling systems in their boats and also converting current systems. 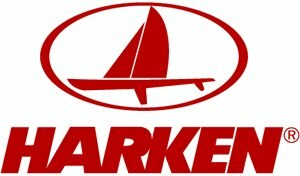 Harken Traveller Car with Spinlock PXR cleat on it. Works great.